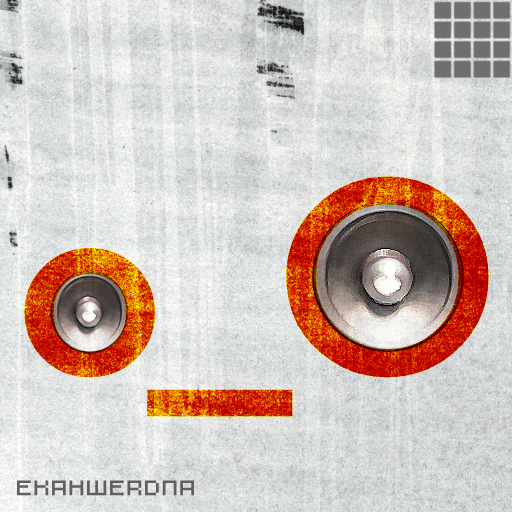 listen: Ekahwerdna. . . | andrewANDORU. . .
Do you like the music? Do you like the combination of a certain drum sound with whatever else happens to be lying around? Then you should check out Ekahwerdna. Someone who has been around and involved in many different types of music, finally finding the time to press the keys on the keyboard. If you like what you hear feel free to bother your friends about it. UPDATE: The track “mariana a tua” has just recently been added to the EP, check it out. Pretty nice samplage on that new one. Sampling is fun, would be way more fun with an MPC or MPD though. I never refuse a free sample. Those drums and bass are all me though. I don’t know if I flipped that sample as nice as The Damu though.